Contact us today with any questions or comments. 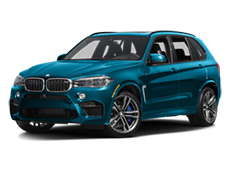 If you’re looking for a luxury vehicle, you’ll always receive better selection and service when you shop at Elmhurst BMW. 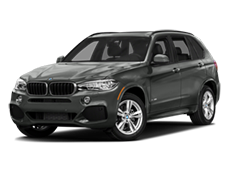 The team at Elmhurst BMW gladly helps drivers from Chicago to Carol Stream and beyond. 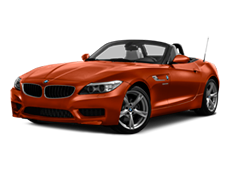 We have happy clients from all over Chicagoland that have meet their every luxury automotive need at Elmhurst BMW. 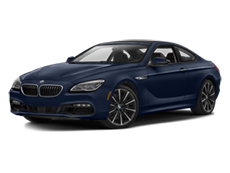 That might entail browsing our extensive inventory of new BMW vehicles, such as the BMW 3 Series, the BMW X5, or the high-performance BMW M6. 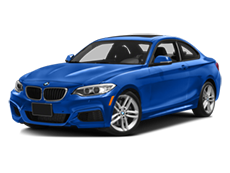 It could also mean exploring our selection of used BMW models. You can also learn about our competitive, accessible financing options, or bring your current vehicle in for top-notch service. 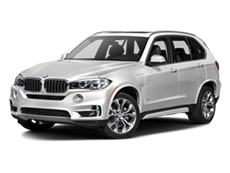 From buying and financing to maintenance and repairs, we are your luxury BMW dealership. 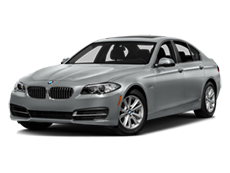 At Elmhurst BMW, we go above and beyond your average car buying experience. 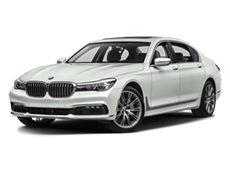 Aside from the new BMW cars that we keep at the dealership, we also provide our customers access to our vehicles in the place where they’re made—Germany. Thanks to our European delivery service, you can get behind the wheel for the first time at the renowned BMW Welt and meet your car back home when all is said and done. 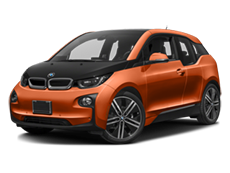 Better yet, you can enroll in the BMW Encore program once you’ve made your purchase. 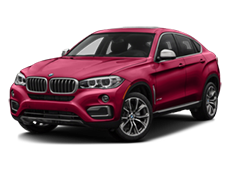 This involves a special session in which an associate at Elmhurst BMW takes you for a tour of your new car’s features and functions so that you can confidently hit the road. 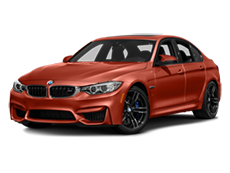 Visit Elmhurst BMW to begin your journey toward the utmost in refinement on the road. We’re located at 500 West Lake Street in Elmhurst, IL, and you can get in touch if you have any questions about our luxurious inventory or the services we offer. Come in for a visit and you’ll be greeted by our friendly knowledgeable staff ready to show you our wide selection and a large inventory of vehicles. 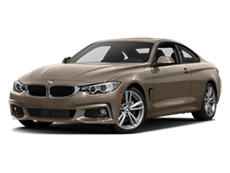 Our goal is to help you make an educated choice and confident decision in your next BMW purchase. Our location allows us to make us to offer you the best deals anywhere in Chicagoland. 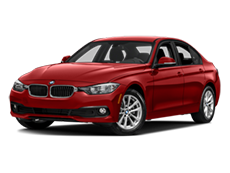 Whether you’re shopping for a new or pre-owned vehicle, we’re here to help with your search. 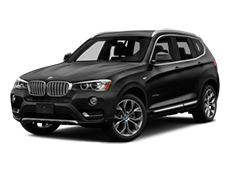 Our well-stocked inventory includes popular BMW models, including 3 Series, X5 and X3. Wherever you live in the Chicago area, or if you’re driving from Oak Park or Carol Stream, we’re ready to serve you. 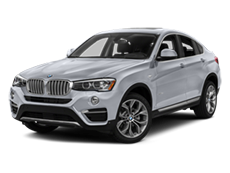 Call Elmhurst BMW sales department at (630)833-7945 for information about today’s specials. Our commitment to you does not stop with the purchase of your vehicle. 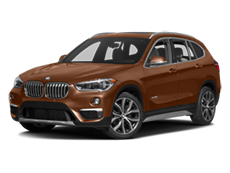 Our Elmhurst BMW Service Department staffs factory trained BMW technicians ready to take care of any of your vehicles needs from regular maintenance to expert repairs. 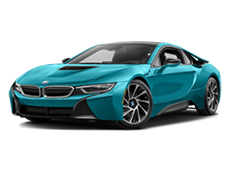 It doesn’t matter if you have a new BMW or used, the work will be performed quickly, correctly and on time. We pride ourselves in excellence in service and it shows! 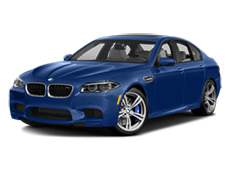 Check our website often as we run BMW service specials quite often. 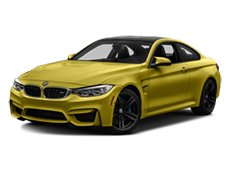 Even if your credit is less than perfect, the team at the Elmhurst BMW Finance Department has a plethora of finance or lease options for your new BMW. Our finance team are experts at getting you funded in a way the fits your budget. We serve people throughout the Chicago area, including Oak Park. From buying to financing to maintenance, we’ve got you covered with friendly, courteous service, all at competitive prices. Use the tools on this site and feel free to contact us with any questions. 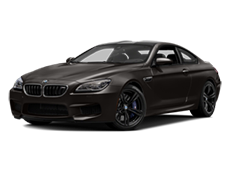 Take a look at the links below for more model specific information. Find out what you need to know without ever leaving the house.